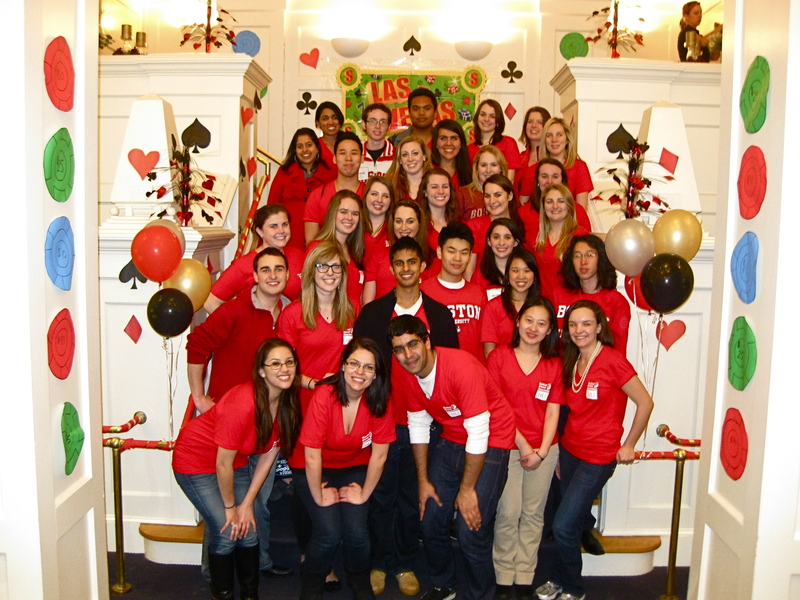 February 18th-20th, 2011 I joined the rest of Boston University’s Student Alumni Association in attending the District 1 Conference CASE: Affiliated Student Advanced Programs at University of Connecticut. Student Alumni Association chapters from all over New England joined together to teach, learn and network with other leaders. 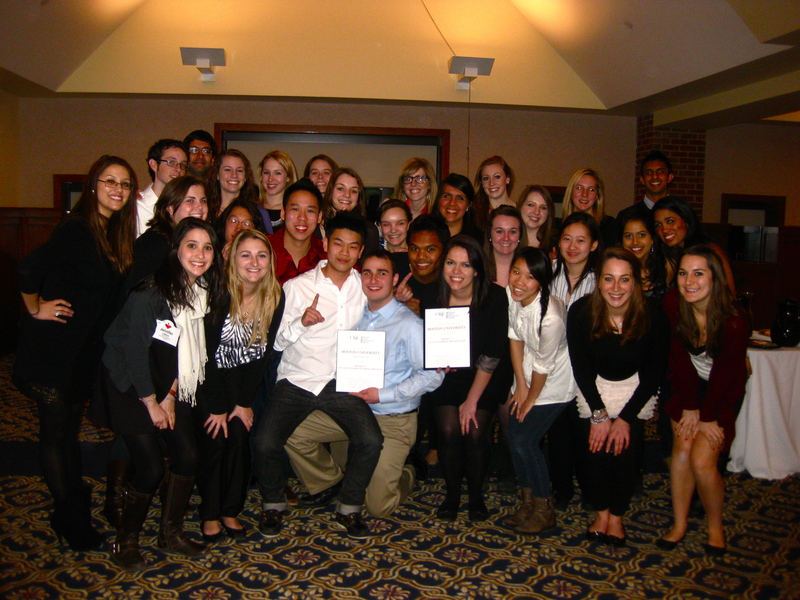 The different colleges presented their programs to help teach other SAA chapters how to execute a successful event. Since PR places a strong emphasis on event planning, I enjoyed learning how other schools with large vs. small university and alumni populations operated, as well as size of budget and alumni donations. I heard Clark University discuss their Alumni Reunion weekend, a family oriented event that creatively used “pass-ports” to get families engaged in tasting global foods. Next, I went to a resume workshop. Although the speaker was not in the communications industry, I was eager to hear a different opinion. He stressed the importance of “2 jobs ahead.” Look for key words in your dream job, and apply those skills in your current job. Our lunch keynote speaker was Justice Robinson from the Rhode Island Supreme Court. He discussed overcoming his personal biases and remaining neutral in his field. Space: reserve accommodations early. Services: pick the dining, facilities, entertainment. Schedule: create different schedules for the guests and staff with specific assignments and a exact timeline. Staffing: manage your team by making every person essential. Specifics: (personal touches count) decorations, create a welcome letter, thank you email, surveymonkey.com, give personal photo frames from the weekend. Finally, during the dance at the award ceremony, BU’s SAA won 2011 Outstanding Organization and an award for Connect For Success being such a successful program!